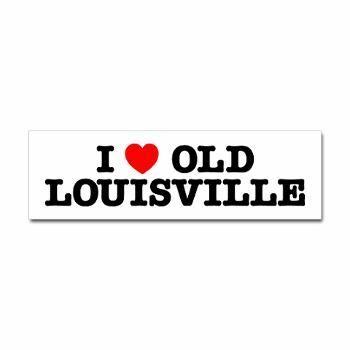 Custom wall decals are very cost effective. We’ve written a detailed page that goes over the cost per letter and gives lots of information and examples. Read all about the cost of custom wall lettering here. Lettering as Unique as You Using our custom lettering design tool, you can make your walls say anything, in the colors and sizes you want. Choose a classic font or go swirly and decorative. Add a swoosh, swirl, or decorative ornament to your wall art. Put up your favorite quote and bend it around your entryway’s arch. Past customers have used all these approaches to make their walls look fantastic. NEED A DESIGN YOU DON’T SEE HERE? Let us know! Personalize your gifts with family names, monograms, etc. 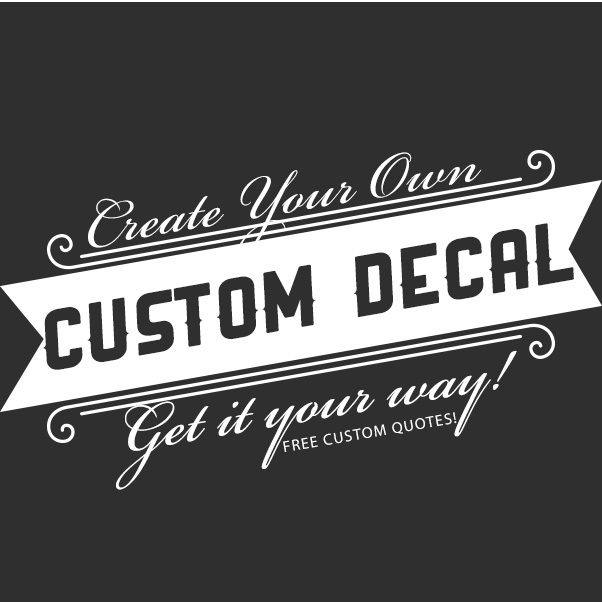 We’ll help you make vinyl lettering for wood signs, plaques, ceramic tile, glass block, plates, or almost anything! If you can’t get it the way you need it with our online lettering designer, just contact us and we’ll get right back to you. We’ll do a custom design according to your specifications. Read more about getting a no-obligation consultation here. 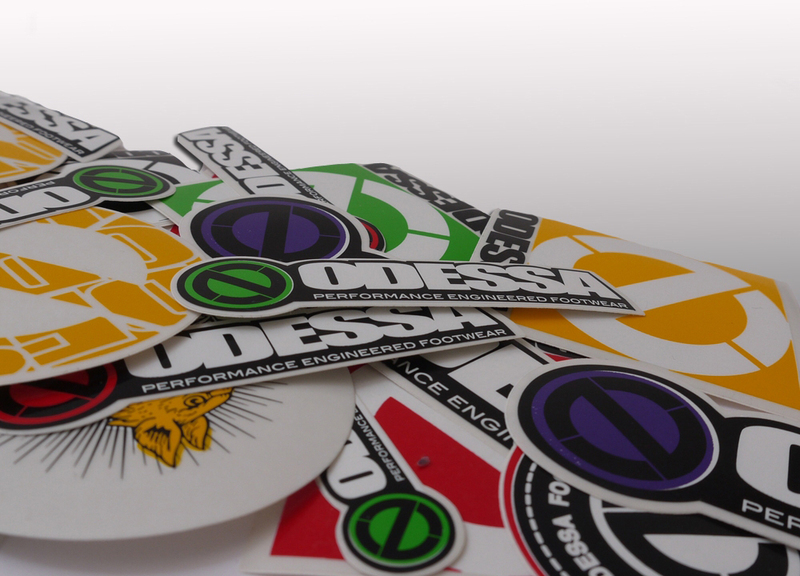 You’re getting only the best: We use only the highest quality US-made vinyl. It’s much stronger and sticks better than the cheap vinyl from other merchants. 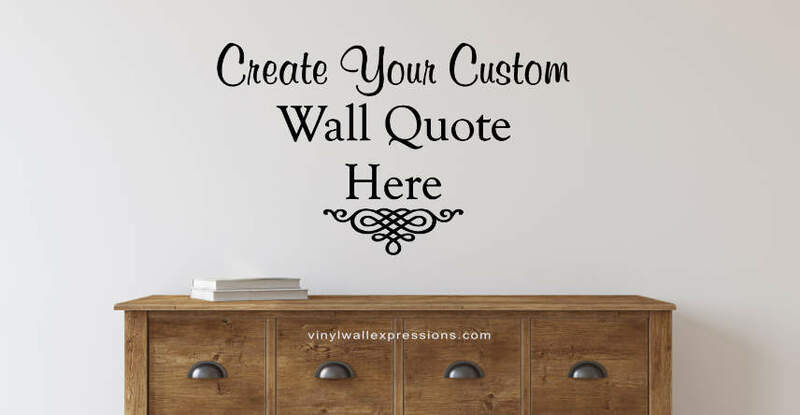 WHERE CAN I PUT MY PERSONALIZED VINYL WALL QUOTES AND WALL EXPRESSIONS? I Need My Design on Something Besides a Wall. Will it Work? 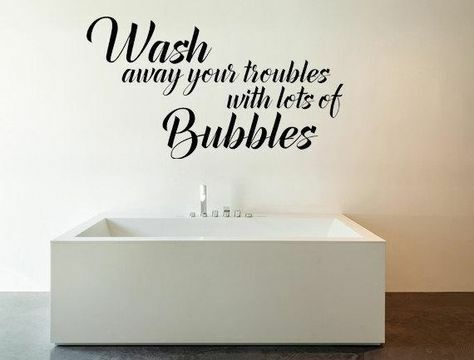 Vinyl wall quotes can be easily applied to most surfaces: wood, glass (think cars, window, mirrors), tiles, and of course, walls! Even if you have textured walls or cinder block, just make sure you rub the vinyl wall quote so it adheres to all surfaces of the wall and you’re all set. They’re great in the dining room, bathroom, living room, kids rooms, baby nurseries, and laundry. If you order more than one phrase or an ornament, each line will be sent separately in one tube mailer. This means that you can overlap phrases and position the wall art exactly how you want it. If you need to break up words, just cut through the backing with scissors inbetween the letters or words. See more examples of our vinyl decals in the following image galleries: businesses and churches, chiropractors, schools, and clinics. 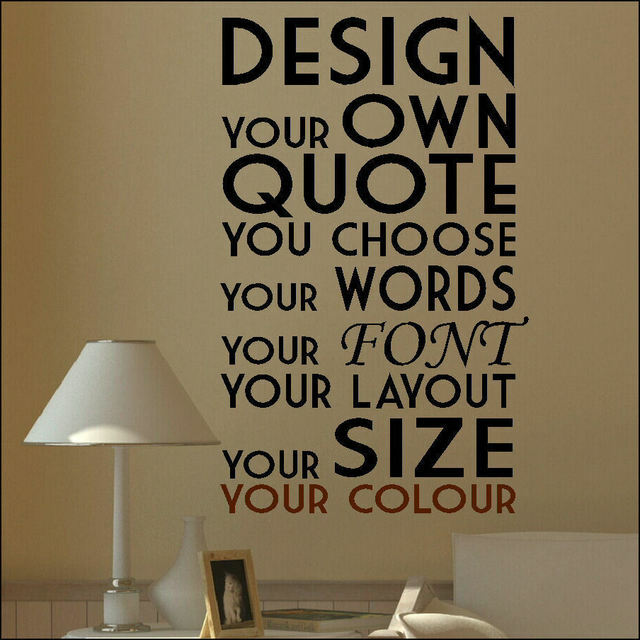 Your Custom Wall Quotes SpecialistsCustom vinyl wall quotes and vinyl letters, words and art. Decorate homes and businesses. Your custom vinyl wall lettering and wall word art are precision cut just how you design them here on our site. They will be reproduced *exactly* as you’ve typed in the words. Change Your Style or Season Put up a favorite holiday saying or image, decorate for a wedding, rotate favorite quotes on your wall–the options are endless. One of the best things about vinyl wall quotes is that they can be easily removed. Just grab the edge with tweezers or even your fingers and carefully pull the vinyl off the wall. That’s it! How Thick is Vinyl Lettering? How Do I Apply It? Vinyl lettering is very thin, about the thickness of three coats of paint, and it is applied like a sticker. 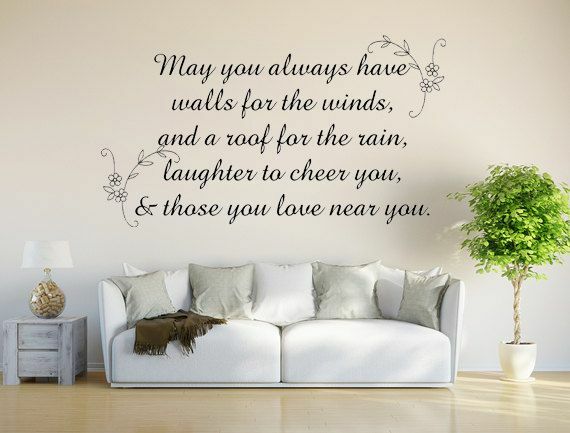 Your vinyl wall sayings will be sent to you as pre-spaced, pre-pasted letters or decals with transfer tape behind them. Cut the lettering into pieces or sections if you want, and press onto your wall, tile, window, or other flat surface. Design your own vinyl wall art and personalize a baby nursery, kid’s room, family room, laundry room, or even bathroom. 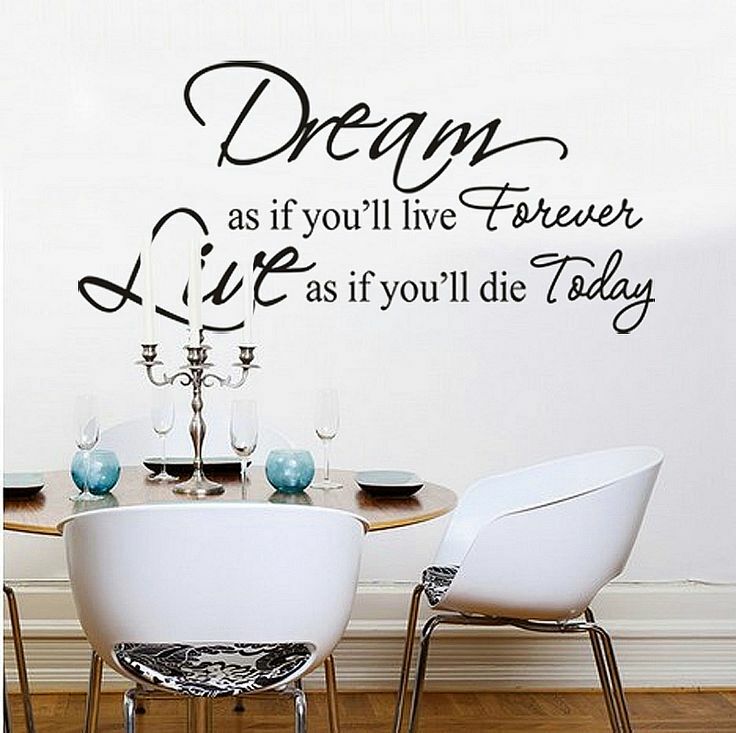 College dorms or rentals are perfect for wall vinyl quotes since the vinyl peels off without residue. Book Title Decals for stairs * the price is for EACH step riser. ANY title, custom made. Just send your list & measurements to get started! 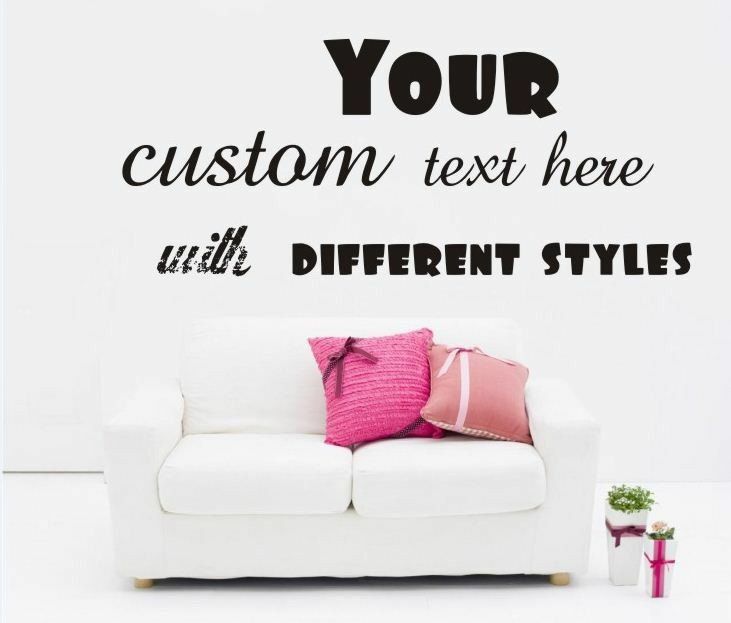 Ever want to completely customize the look and mood of your home or business? Personalize a gift or nursery with a baby name or monogram? Vinyl words and decals are easier and cleaner than paint but look hand painted. 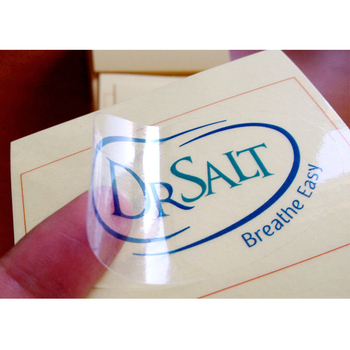 Apply them like a sticker and remove by using your finger or tweezers to peel off. There’s no mess and minimal prep. Just rub on!